Senator Danjuma Goje has re-married, 18 months after the death of his wife, Hajiya Yelwa Danjuma Goje. 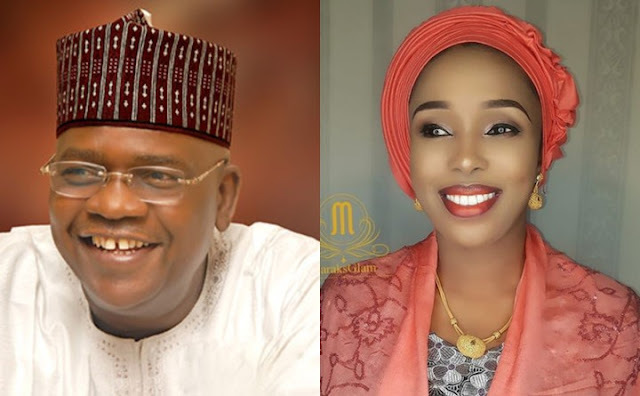 The former governor of Gombe state and Senator representing Gombe Central district in the National Assembly, married his young bride recently. His former wife, passed on in the United States of America at the age of 55, in October 2017. The bride is reportedly from Bauchi state and arrived Abuja today.